Provista is currently developing several blood-based diagnostic tests to address the greatest unmet needs and clinical challenges in women’s cancers, including breast, ovarian, endometrial and HPV-associated cancers. Provista’s diagnostics are designed to complement the current standard-of-care, providing an additional diagnostic tool for early detection. 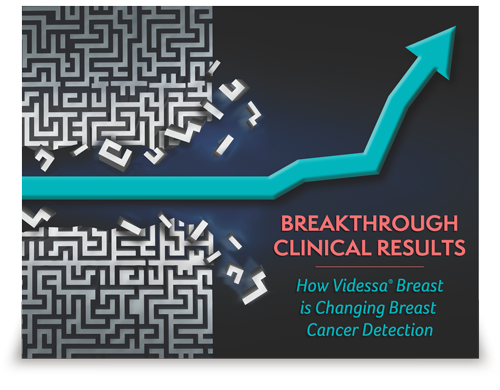 Videssa Breast, Provista’s lead diagnostic, is the first protein-based blood test of its kind for the accurate and early detection of breast cancer. In women who present with abnormal or difficult-to-interpret imaging findings, confidently choosing immediate follow-up versus a “watch and wait” approach can be challenging. 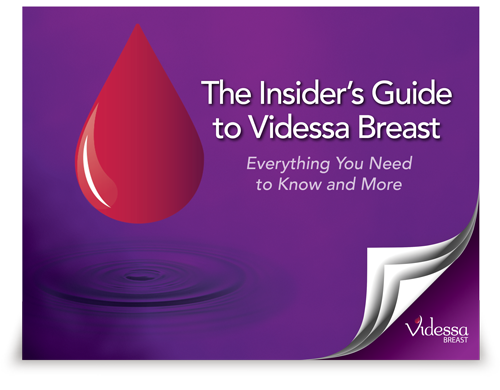 With a simple blood draw, Videssa Breast can inform whether further diagnostic procedures may be warranted or provide assurance for those patients that likely do not have breast cancer. 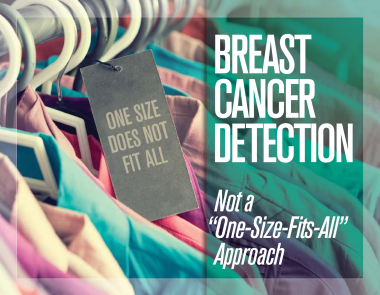 There is a critical need for an alternative approach to complement breast imaging when clinical assessment is challenging, particularly in women with abnormal or difficult-to-interpret imaging findings. 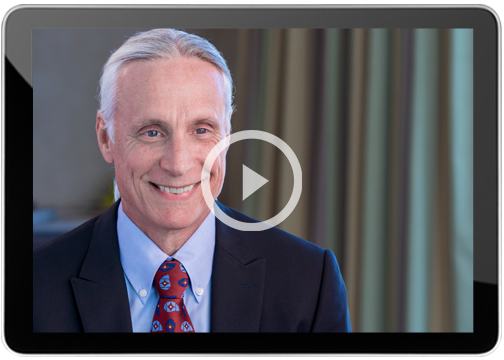 Early detection of ovarian cancer is a key challenge for clinicians. Almost 80 percent of cases are diagnosed at late stages and the disease carries the highest mortality rate in women’s cancers. Provista is developing Videssa Ovarian, using Provista’s proprietary ProteoMark technology, as a potential solution to improve the rates of early diagnosis to give more women a better chance at earlier intervention and survival. Provista is working to develop a blood-based diagnostic test to aid in the detection and management of endometrial cancer. Endometrial cancer is the most common cancer of the female reproductive tract and has a high survival rate if detected early. However, there are no screening tests or exams for women at average risk with no symptoms. Videssa Endometrial will be developed to provide the first blood-based approach for endometrial cancer detection. Each year, 14 million people in the U.S. become infected with cancer associated HPV and 80 million people are currently infected. This leaves significant numbers of people at risk for HPV-associated cancers, including cervical and oropharyngeal cancers. Provista plans to utilize its proprietary ProteoMark technology to develop Videssa HPV, a blood-based diagnostic test for the early detection of these HPV-associated cancers. Provista’s robust pipeline of proprietary, blood-based diagnostic tests for women’s cancers is focused on addressing key unmet needs in breast, ovarian, endometrial and HPV-associated cancers. Find out why everyone is interested in Videssa Breast! 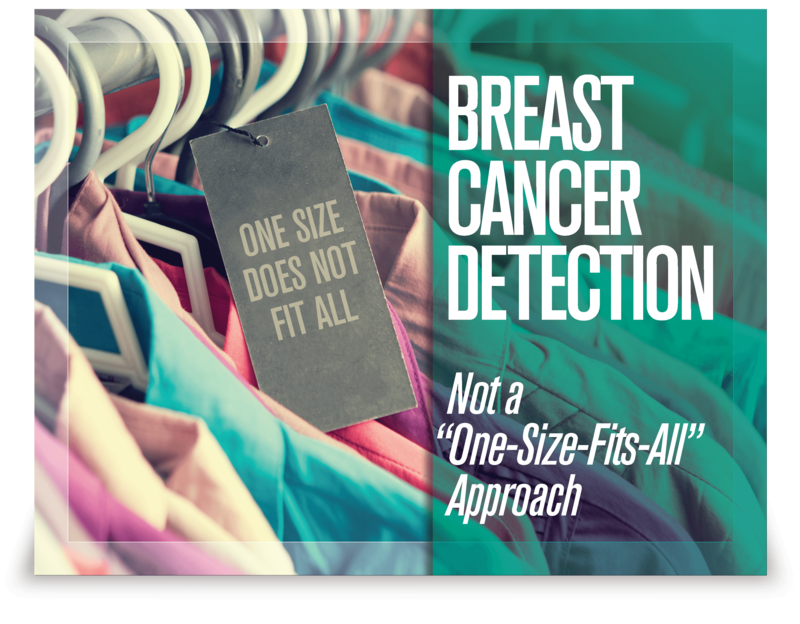 Download our free eBook to learn more about an exciting new blood test that improves breast cancer detection. 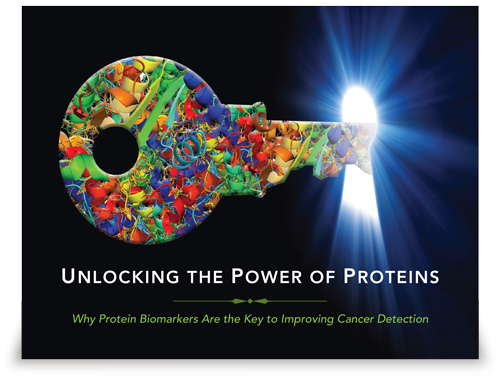 Learn more about the important role proteins play in detecting breast cancer and in the development of Videssa Breast.